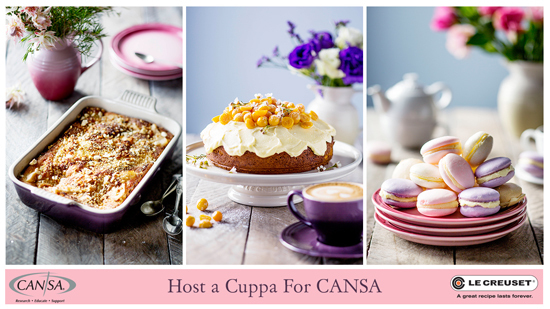 Le Creuset would like to spread the word and encourage people to host a cuppa for CANSA tea in order to raise funds for CANSA. 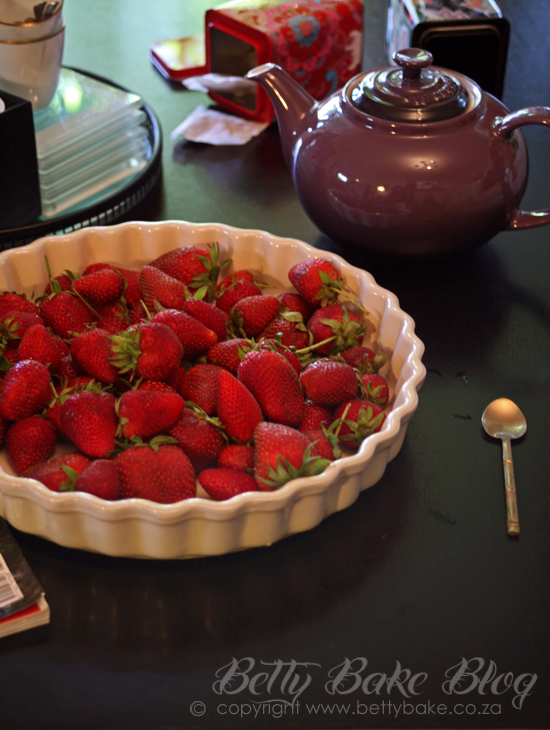 The CANSA website has all the details on how to donate and host your own tea party. Each comment is an entry - so leave a separate 1 for each thing that you do. If you squish everything into one comment then you only get one entry but if you leave a separate comment for each thing then you get as many entries as each one you leave. you don't need to do everything - you can do as little or as many as you like to enter but you do need to tweet... just leave a comment so you get an entry.